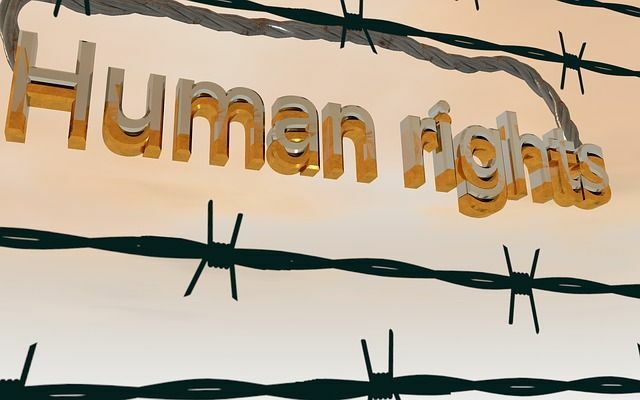 Human rights in supply chains - a new dawn? The risk of human rights abuses in procurement supply chains is real, and rapidly rising up the corporate agenda. The globalised nature of procurement supply chains means that transparency at each tier of the chain is increasingly important and difficult to police. In the UK, the Modern Slavery Act 2015 goes further than many other jurisdictions in criminalising certain types of human slavery or trafficking offences. Whilst some public bodies already look to include some types of human rights due diligence in their contracts, the international regulatory landscape is piecemeal and enforcement is erratic. Clyde & Co's global team is advising on innovative human rights due diligence provisions across a number of different jurisdictions, seeking not only to identify potential risk areas/ suppliers, but to work with suppliers to drive up standards. the law around human rights was strengthening, companies still needed to develop non-judicial mechanisms of redress where abuse is found.